After the holiday season more often than not we have the unwanted gift of dry skin. Sugar scrubs are the perfect remedy for this winter season blight. These scrubs get rid of the unwanted dead skin while boosting the regeneration of healthy skin. They have a list of benefits that some may not think of. We’ll show you the way to sugar-coating your life. These scrubs can be made from basic household items that you probably just have laying around. 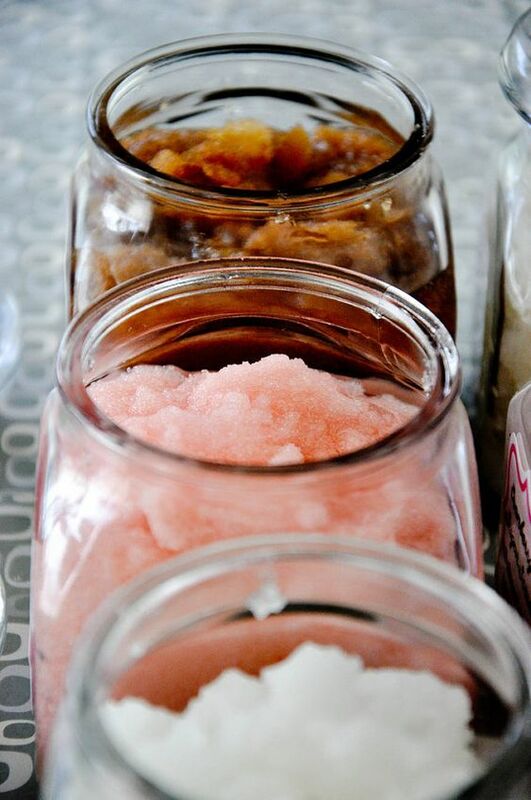 Sugar scrubs are simple and easy to make. The ratio for any scrub is one part natural oils, such as coconut or olive, to two parts sugar. With this in mind, you can use this ratio to make a batch size that’s perfect for your needs! 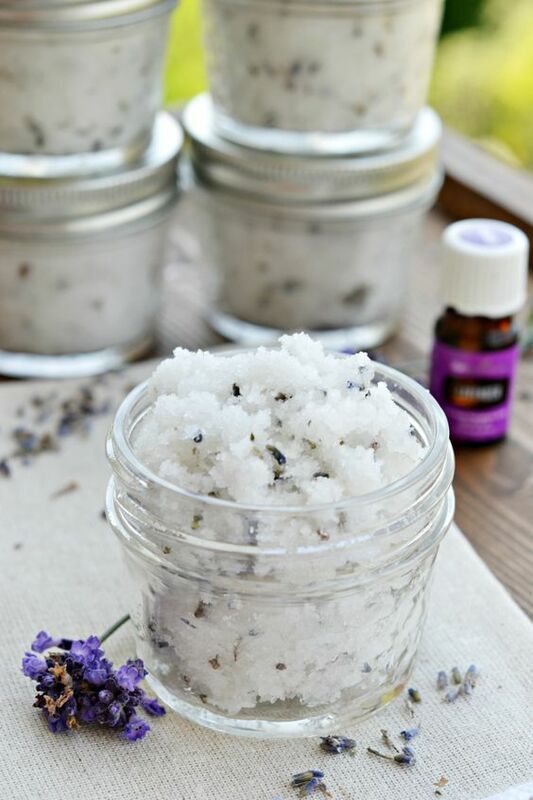 To see the process, check out The Life of Jennifer Dawn for instructions for a soothing lavender sugar scrub. Using the ratio we gave you can adjust it to your liking. 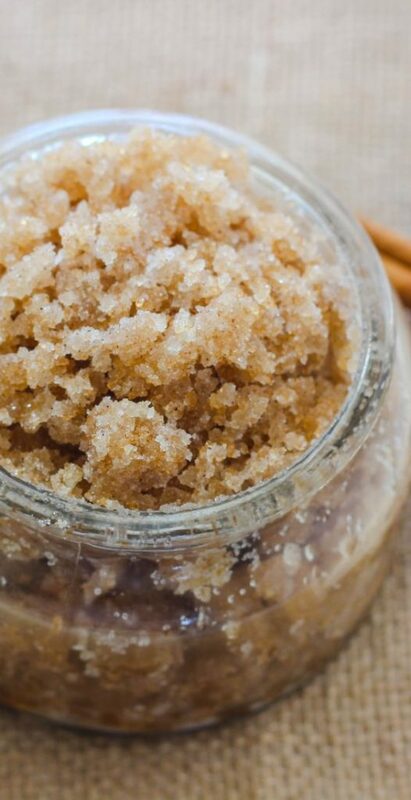 Homemade sugar scrubs can be scented or flavored to your liking. For example, olive oil allows you to make any flavor work. However, if you plan on using coconut oil, just prepare for everything to have a hint of coconut. You can also bolster its effects by adding Epsom salt. 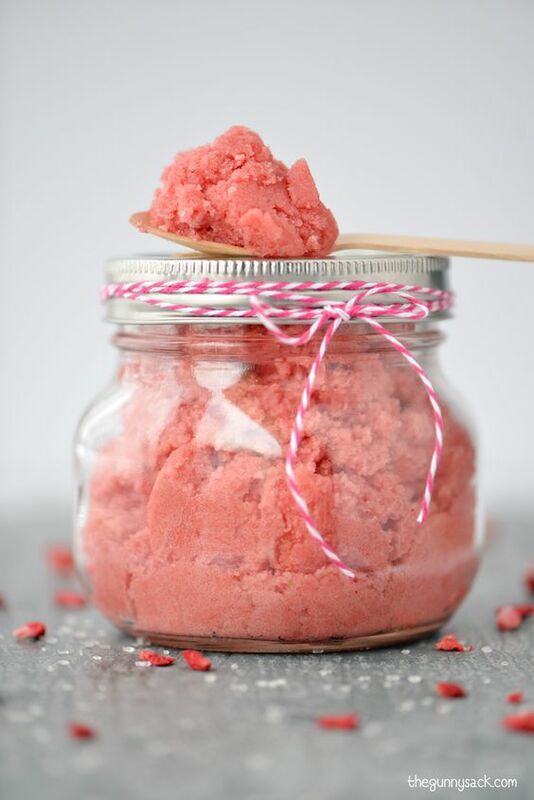 Place your scrub in a sugar jar that comes with a spoon for easy application. Just like caffeine, sugar is more beneficial on the outside of your body. Sugar scrubs have natural properties that nourish and promote soft and youthful skin. The sugars within the scrub as act as a natural exfoliant that also boosts your skin’s ability to replace the dead skin. The oils also moisturize your skin after a routine exfoliation. In addition, depending on your skin, sometimes moisturizing after use isn’t necessary. Add a facial sugar scrub to your general skin care regimen along with vitamin c and retinol for beautiful, youthful, radiant skin. Out with the old and in with the new! Sugar scrubs remove flaky and unhealthy skin that leads to dull and rough skin. Exfoliation also allows you to clear much deeper into your pores removing the fear of any future blemishes. Sugar contains a natural protein that dissolves any stubborn dead skin from clinging on. To keep the experience less messy, you can make sugar scrub bars instead. They are made with essential oils, shea butter, and beeswax. We like to add a hint of rose water for it’s sterilizing properties as well. Dry skin can appear in the most inconvenient of times and places. Sugar scrubs can be applied to any part of your body that you want to soften. Find a yummy homemade scrub from Etsy and use it in the shower. Just simply take a scoop and gently massage it in tiny circles in the afflicted area and rinse with some water. Another benefit to sugar is that it naturally dissolves, unlike microbeads. The season of gift giving doesn’t end after December. Sugar scrubs are the perfect gift for anyone that cares about their skin and lips. 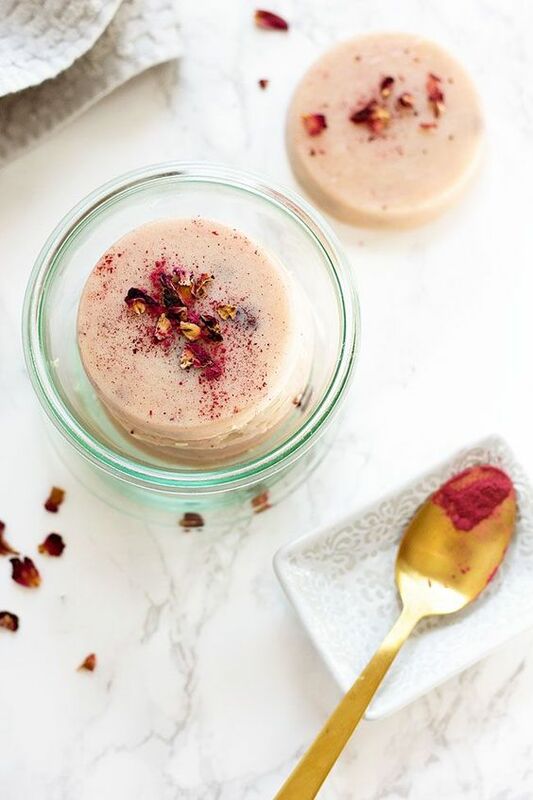 The sunshine sugar body scrub from Roses n’ Rose makes a perfect gift for anyone looking for a quality sugar scrub! Learn about Chanté Garnett, one of our Girlfriends and lady boss extraordinaire! 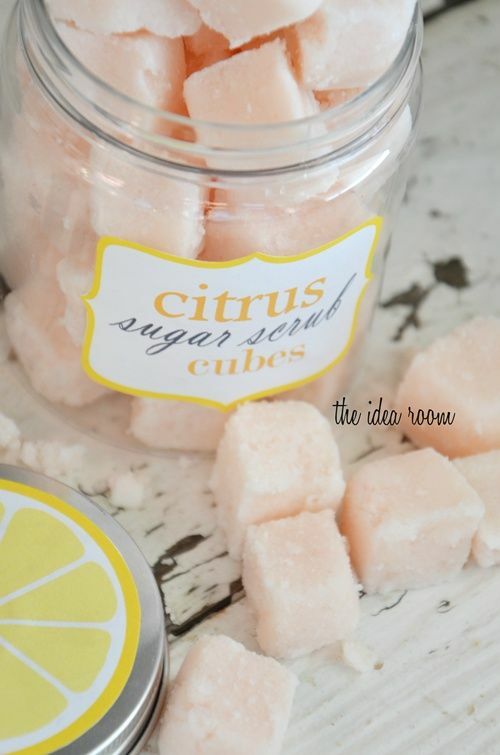 Or, if you’re more the DIY type, these scrub cubes give the added benefit of reducing the appearance of cellulite. Any sugar scrub item is a welcome part of any thoughtful gift basket. 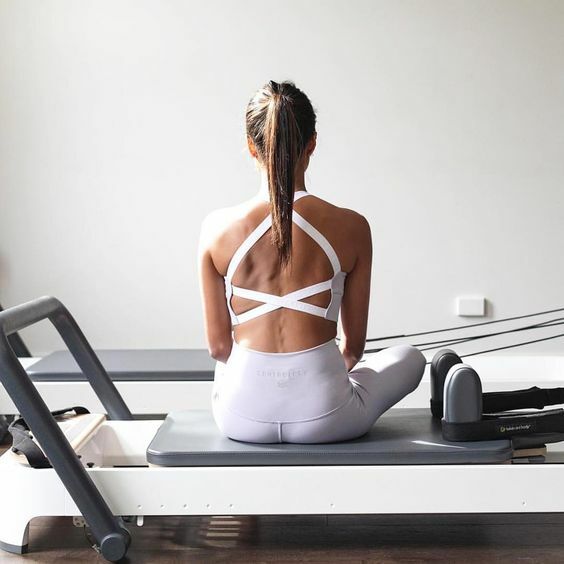 Looking to start the new year with new skin? 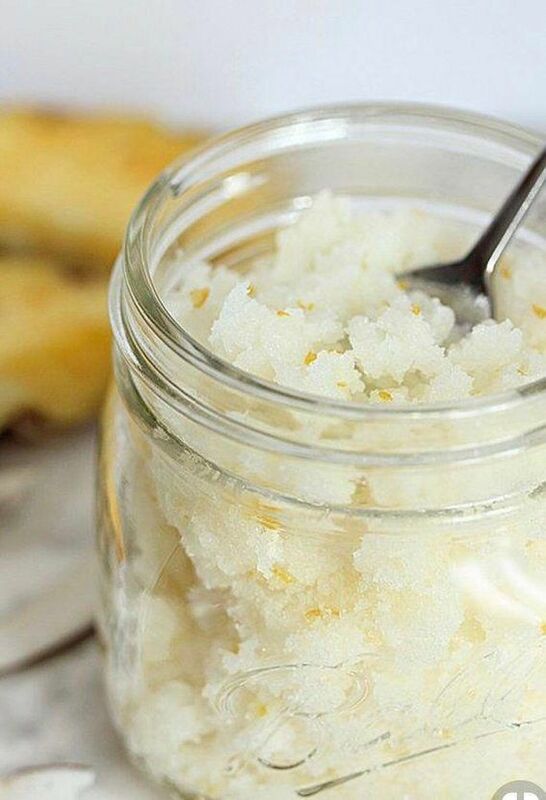 Sugar scrubs are the perfect thing to add to your shopping or DIY list. These scrubs are all natural and fun to use. They can also be personalized and gifted. 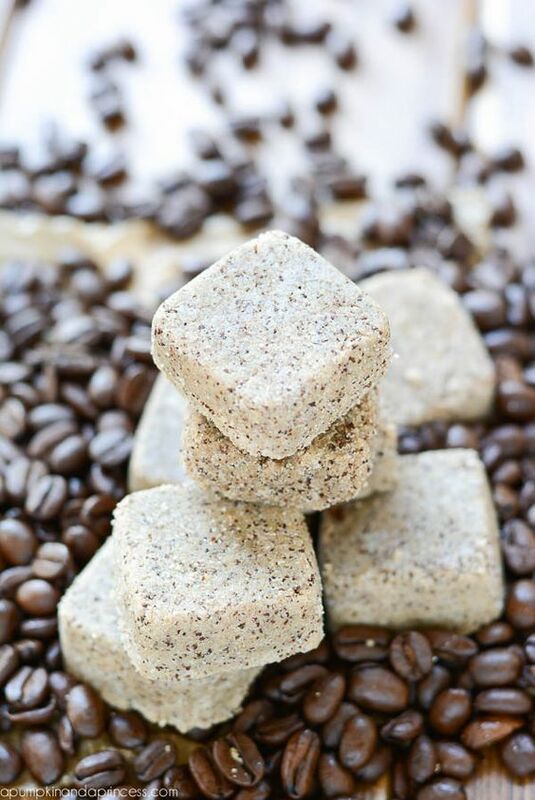 Use them exclusively or alternate them with coffee scrubs (which reduces the appearance of cellulite!). So, let’s make our way to Valentine Day with softer skin and lips, shall we? 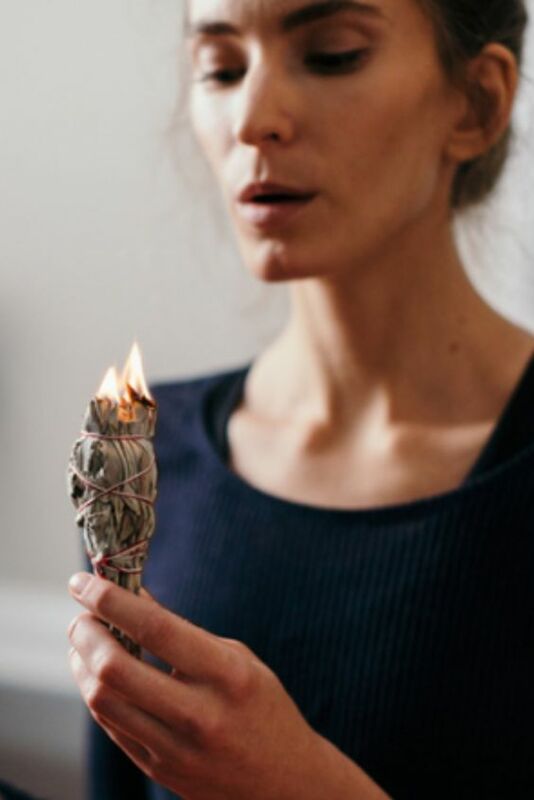 I tried this! It’s wonderful! And when I was done I made a delicious lemonade out of my bath water. Botox + Dysport: Does Beauty Come With a Cost?